Welcome to episode 37 of the LJS Podcast where today we are talking about how to tell stories with your jazz solos. If you think about it, some of the best solos out there tell captivating stories. Each phrase has a trajectory, and we want to learn how to do this. Listen in! Welcome to episode 122 of the LJS Podcast where today we are joined by special guest Jens Larsen to talk about using target notes to create melodic jazz lines. Jens is a pro jazz guitarist, teacher, and he lays down his tips on how to bring out the chord tones in your jazz solos and use them to make real melodies. Listen in! Welcome to episode 88 of the LJS Podcast where today we are talking all about a great 4 step process for learning jazz solos by ear. 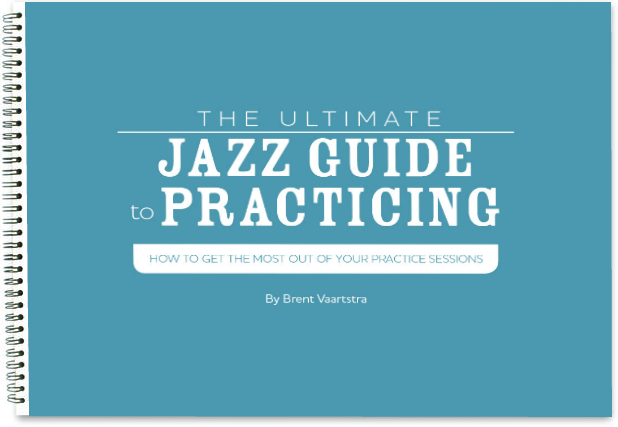 This is a practice that has a ton of benefits for your jazz musicianship and every aspiring jazz player should be doing this. Learn the LIST method and how it can help. Listen in! Welcome to episode 26 of the LJS Podcast where today we are introducing Jazz Challenge #1 of a 4 part series of jazz challenges. 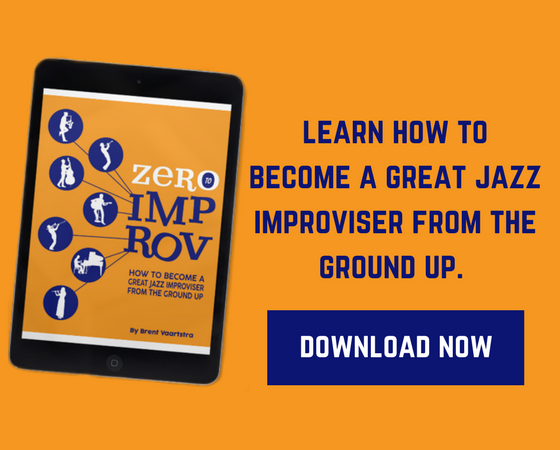 These challenges will be leading up to the release of our first eCourse 30 Days to Better Jazz Playing in October 2016. Today's challenge is to write your own contrafact. Listen in!